H.L. Carmichael and Col. Wayne Shroyer. Best friends acting crazy and now finally getting to hang together once again. Two great men, no doubt! Janet Axsom · our family is growing. 4 wonderful children---- 9 grandchildren--- 3 precious great-grandchildren. Grandpa Bernard is watching over us (probably while fishing) Feel very blessed. we are very blessed, mom. and you are responsible for the existence of each and every one one of us! 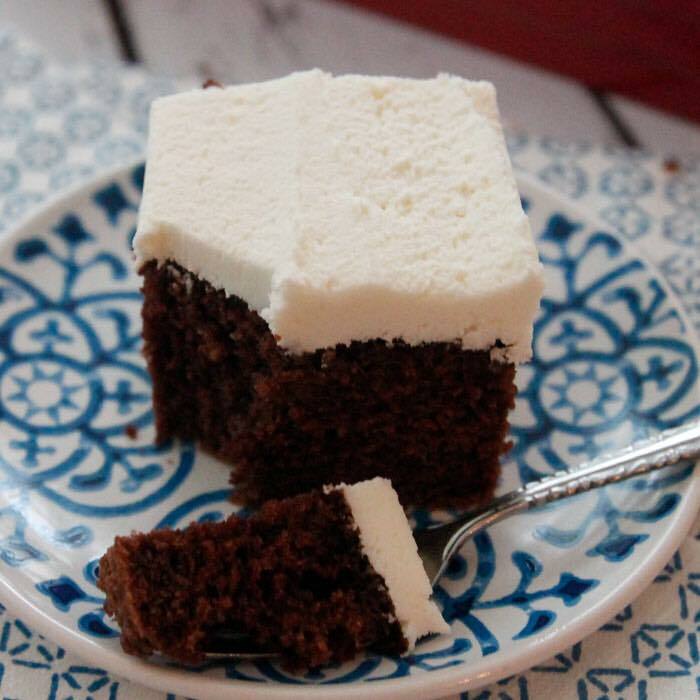 Janet: she was a good cook and baker. Vicki Bever Doze 6 hrs · This picture of mom is next to the last that I will post. Hope you're not getting tired of them! 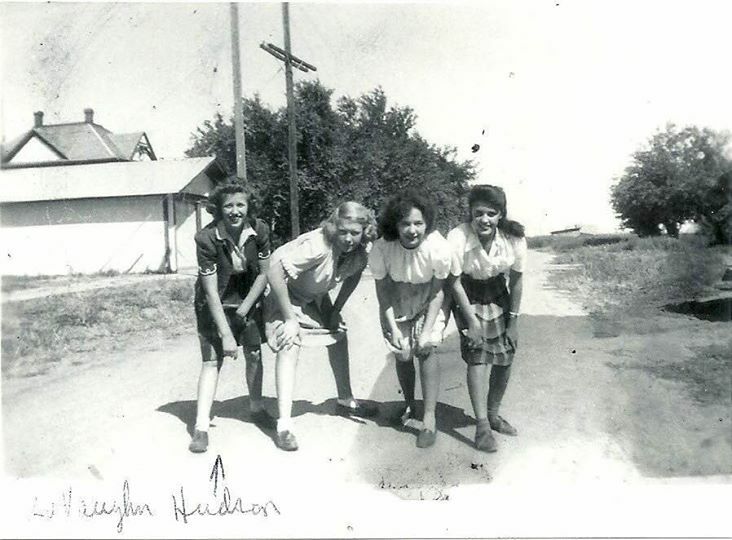 This was taken ca 1951/52 in Colby, KS. Sis Coleen is standing in front of Mom and I'm at her side. I am wearing those funny striped socks that I see in other pictures! Must have been the only ones she had to dress me in. Lol! 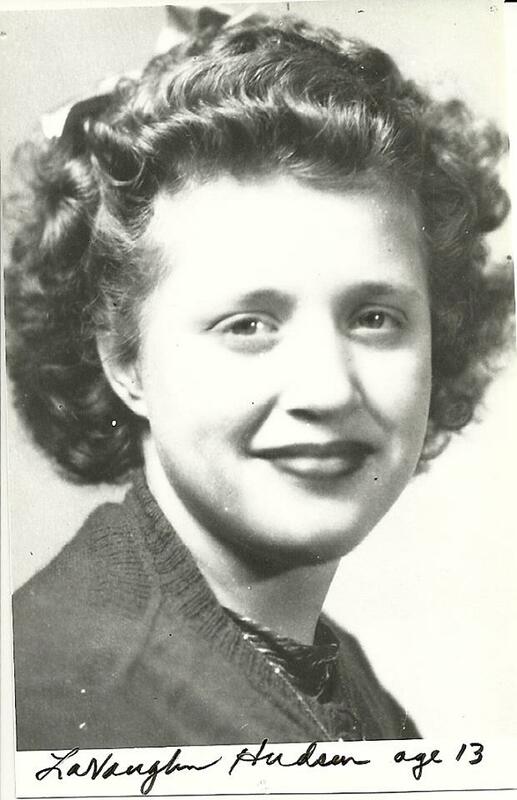 Happy Mother's Day in Heaven, Mom! Lisa Axsom Butler 14 hrs · Poor lighting, but Max's poster is done. 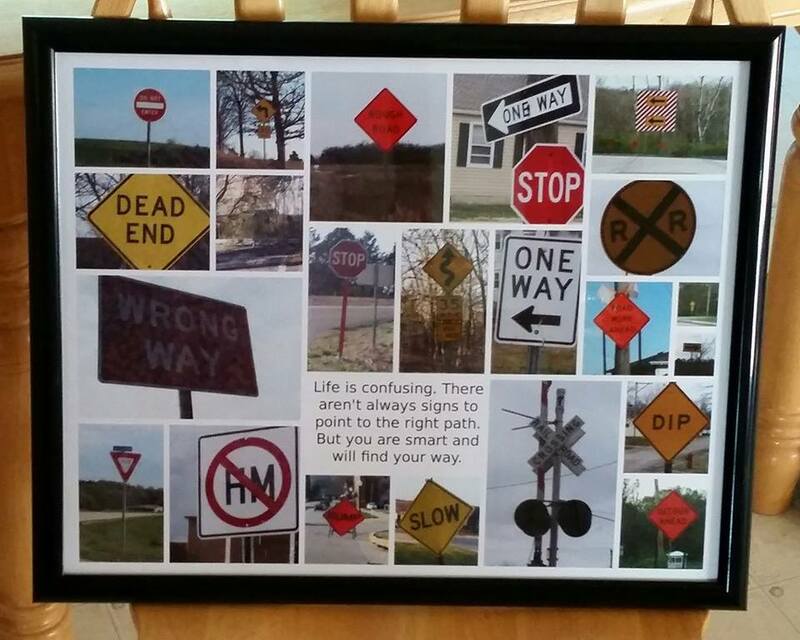 No more searching for traffic signs and pulling over to take pictures. ;-) — with Max Butler. 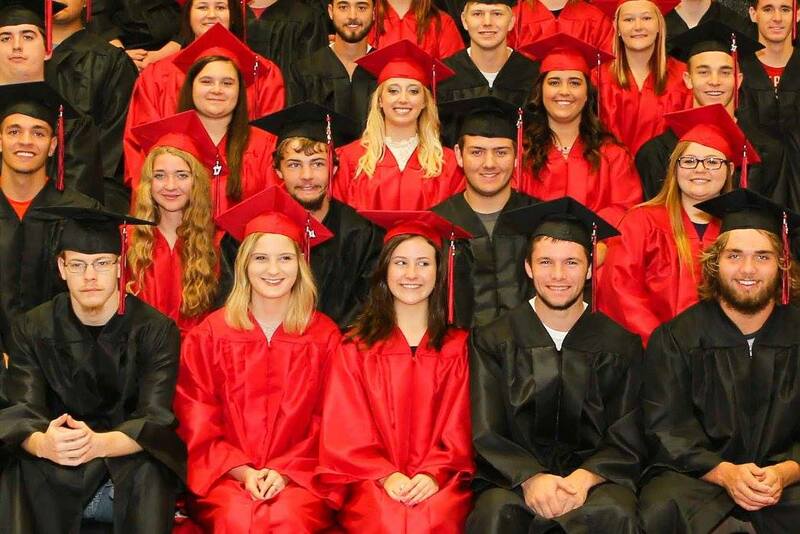 Max Butler graduation pictures! love them! Wow, I was finally able to get Mom's picture on here. My mom is 13 years old in this picture. LaVaughn Hudson from Oakley, Logan Co., Kansas. 1943. She passed away May 24, 2010. I miss you, Mom. 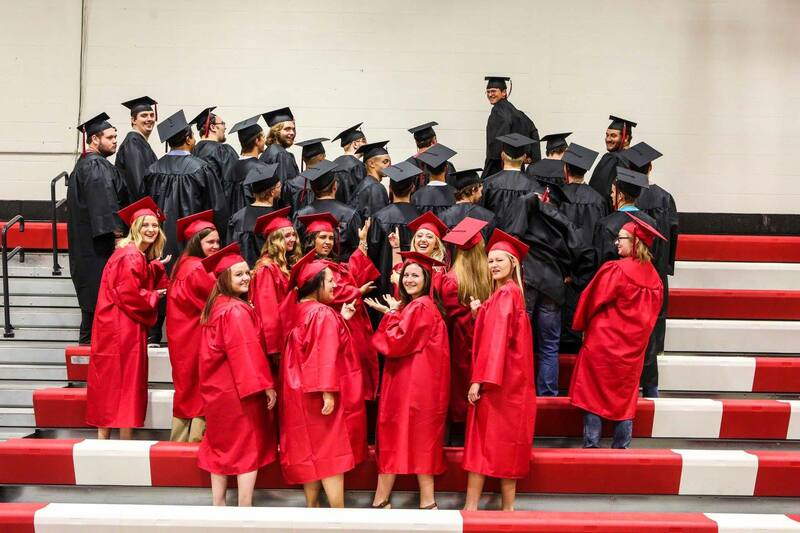 My mom is the first on the left of these Oakley, KS beauties. I don't know who won, but the blond is certainly getting into the spirit of the race! Picture was taken ca 1944, and Mom would have been ca 14 years old. I don't know how well my mom could run, but when she was in her mid 70s, she won a watermelon seed spitting contest against a lot of young men. It was held in my backyard on July 4th! 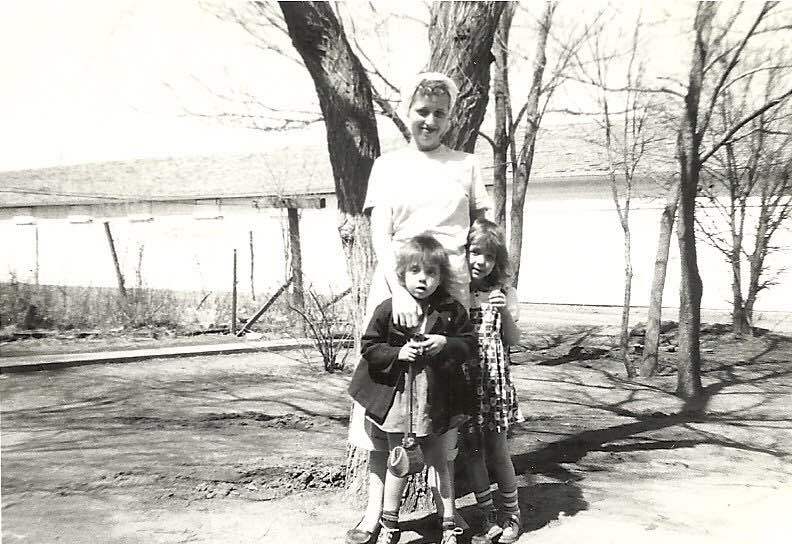 Cousin Ralph Trego, Jr. can you identify the other three girls? 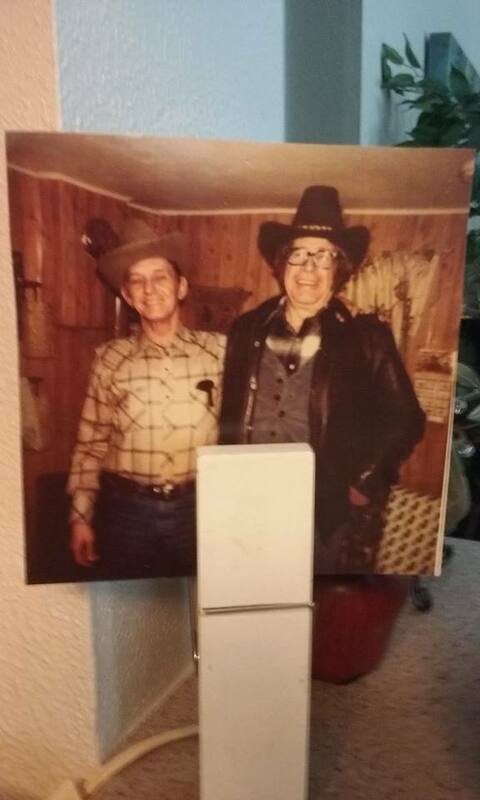 Vicki Bever Doze May 11 · My mom with my dad. 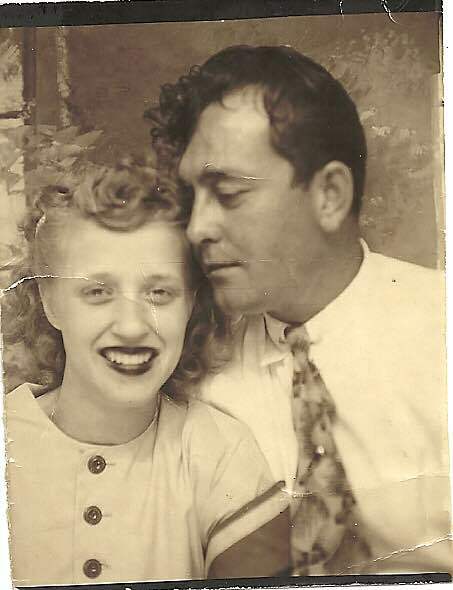 They were married in 1946, so I think this was taken in that year. Mom became LaVaughn Hudson Bever. 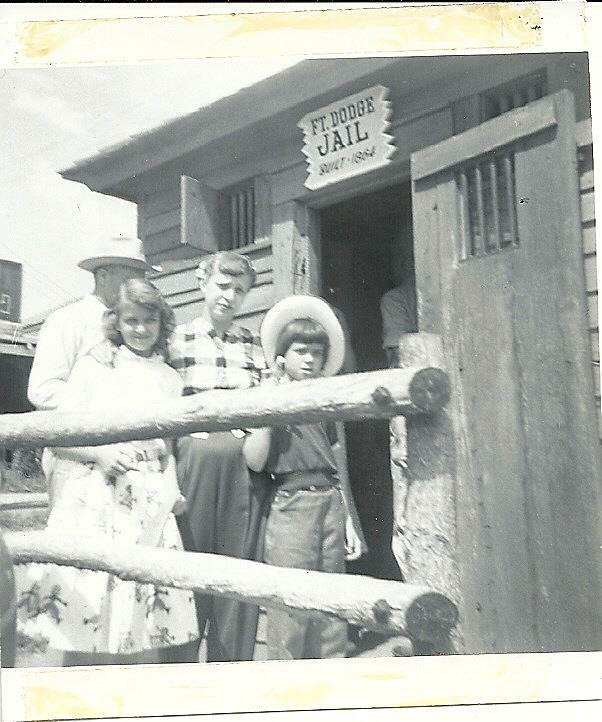 Vicki Bever Doze 7 hrs · This picture was taken at Fike Park in Colby, Kansas in 1949. 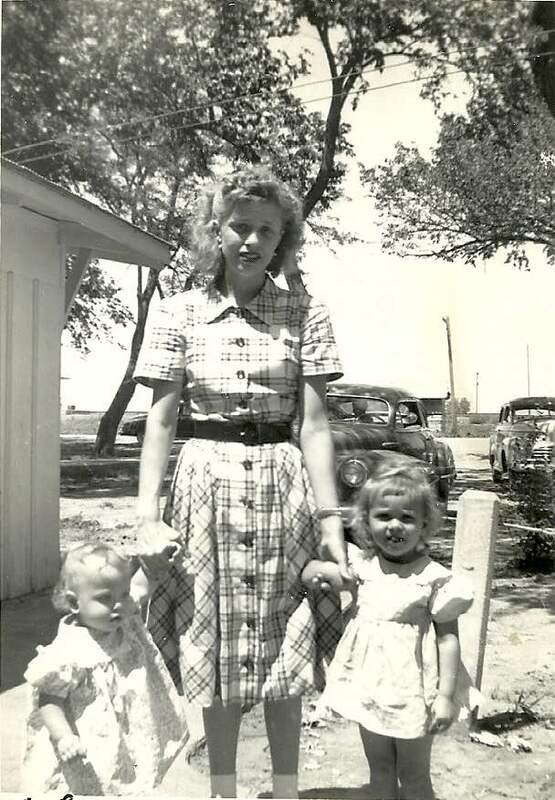 In 1950, Mom became a young widow with two little girls. I don't know who cut my bangs. Lol! Naturally, I had my tongue sticking out! My sis Coleen on the left. We are 13 months apart. My mom is so young and I think she's cute here! 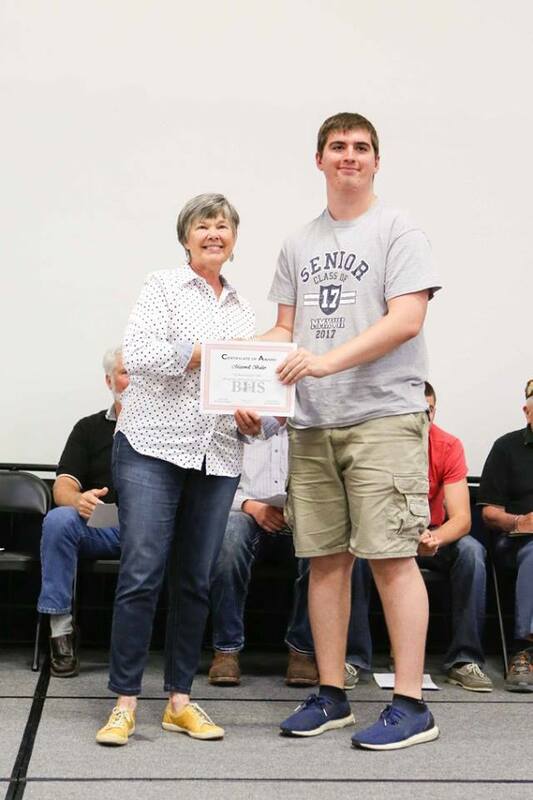 Lisa Axsom Butler shared Fun Time Photos by Cindy Butler's photo.· Max Butler receiving the Ellen Butler memorial scholarship. Ellen was Max's grandmother; she was the BHS business teacher for 33 years. Max was only 2 1/2 when died.Max is going to college for computer information systems with a minor in business. 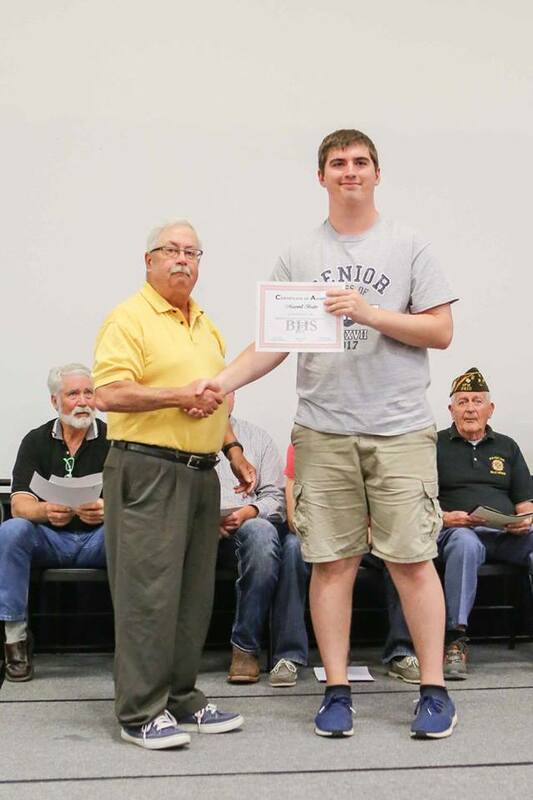 Max Butler receiving the Maries R-2 Foundation Scholarship. He towers over Mr. Vogt! 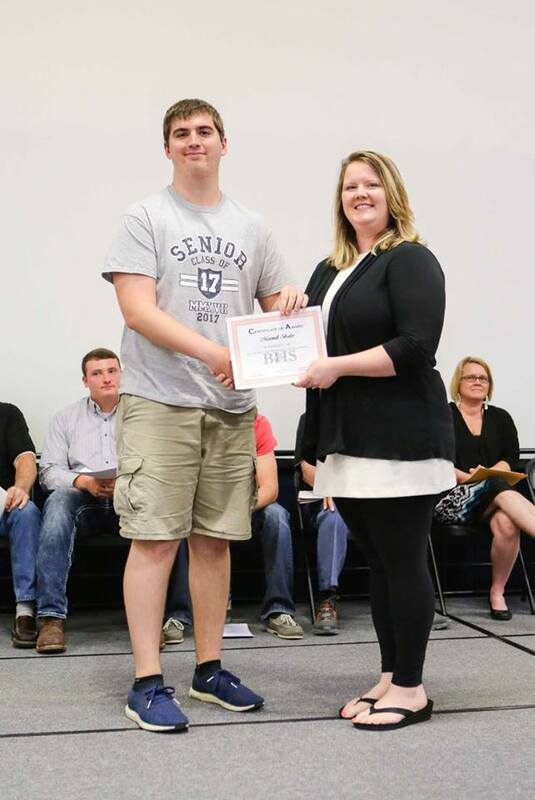 Max Butler receiving the Kaeding-Winter Scholarship. 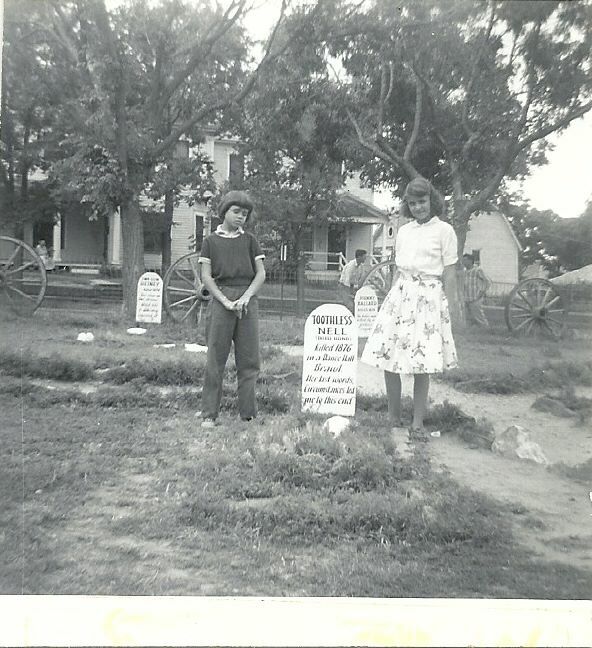 Vicki: Boot Hill, Dodge City, KS 1957. Sis Coleen on left and I'm on the right. Toothless Nell is in the middle! I think Coleen thought this was a real grave. Next picture: I'm on the left, Mom is in the middle (expecting) and Coleen is on the right. Boot Hill wasn't much to see back then. Now it's a pretty nice place to visit. 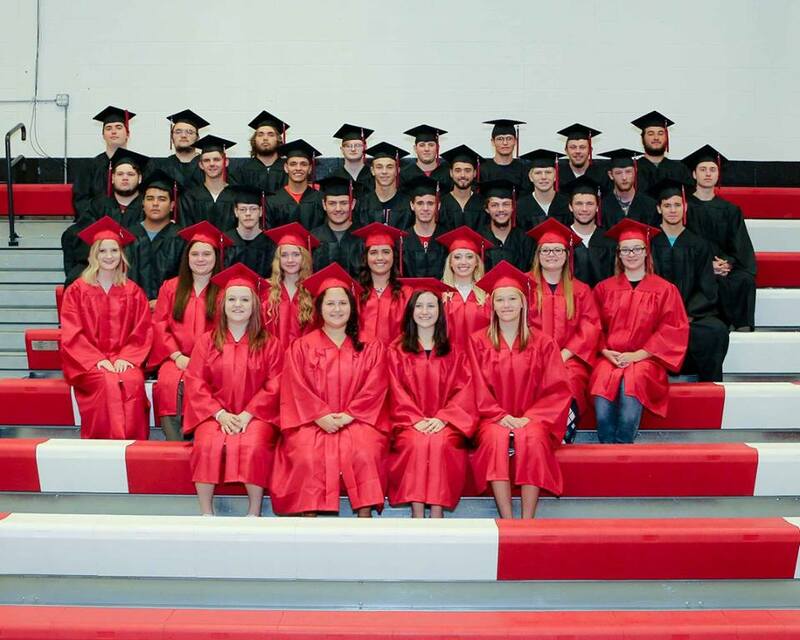 MERCER, MO: Howard LeRoy (H.L.) Carmichael, 89, of Mercer, MO passed away April 22, 2017 at his home in Mercer, MO. H.L. was born November 23, 1927 in Lineville, IA the son of Oral Leonard and Kathleen Ardeania (Booher) Carmichael. On December 2, 1950 he married Dorothy Mae Haggard. She preceded him in death on July 19, 2009. He was also preceded in death by his parents; niece, Laura Treadwell; and nephew Dennis Carmichael. H.L. attended Lineville High School, and was a supervisor for Colt Industries where he worked for 23 years and retired in 1988. He was a member of the Mercer Baptist Church and the Ragan Hickman American Legion Post #477. He served two tours of duty. A 3 year tour in the US Army, serving in Korea, and a 4 year tour serving in the US Navy. He loved collecting clocks (l00’s), coin collecting; in younger years a race car driver; gardening; and was a member of the Earnest Tubb fan club. Survivors include 3 daughters, Ardeania (Ron) Cale, Davenport, IA, Rita (Terry) Worden, Walcott, IA, and Renee Puryear, Jacksonville, FL; 6 grandchildren, Ryan Cale, Terrah (Vinny) Setteducato, Savanna Worden, Justin (Ashley) Young, Samantha Young, and Robert Puryear IV; brother, Max (Devra) Carmichael; and nephew, Joe Carmichael. Funeral Services will be held at 2:00 p.m. Thursday, April 27, at Roberson Funeral Home, Lineville, IA, with Pastor Ron Helton officiating. Burial with Military Rites will follow in Evergreen Cemetery, Lineville, IA. The family will receive friends from 7:00 to 8:00 p.m. Wednesday at the funeral home. Online condolences may be left at www.robersonfuneralhome.com.